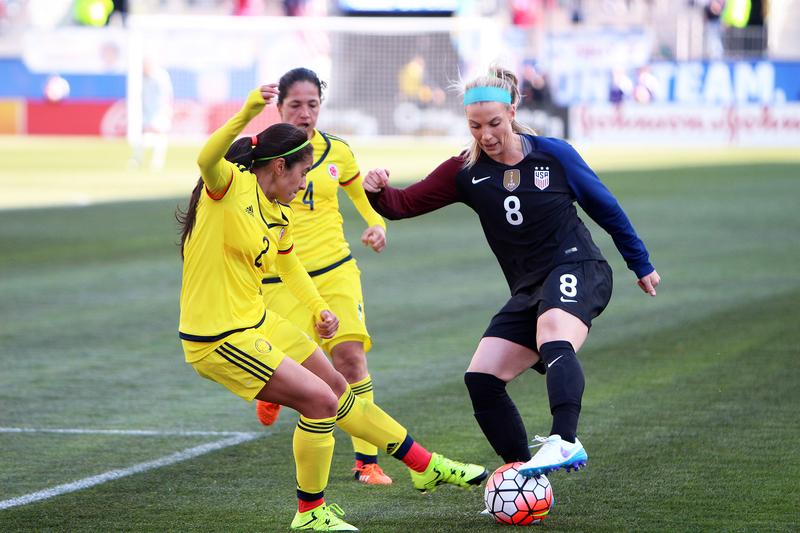 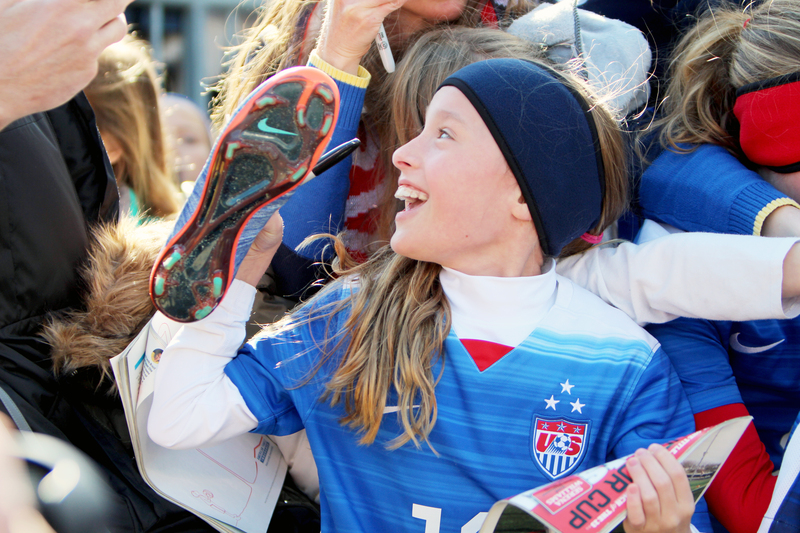 On Sunday, the U.S. Women's National Soccer Team (USWNT) played the second game in a two-game series against the Colombian Women's National Soccer Team at Talen Energy Stadium. 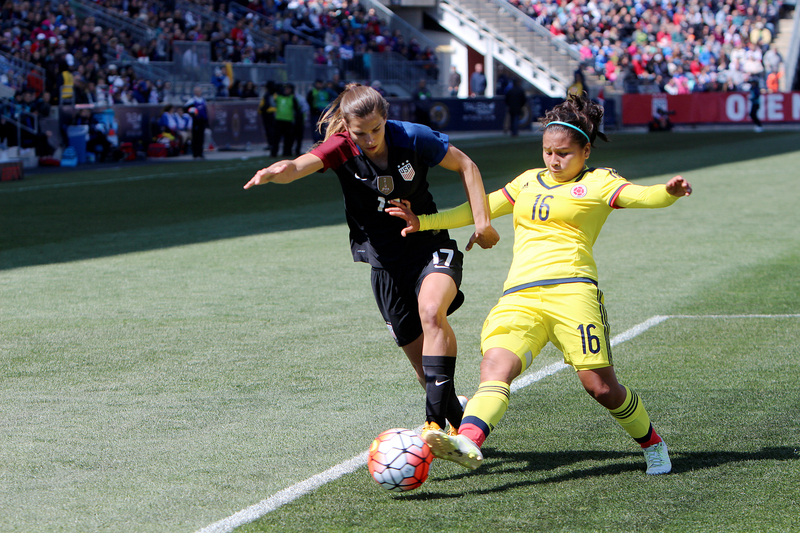 The three-time World Cup champions beat "Las Cafeteras" by a score of 3-0. 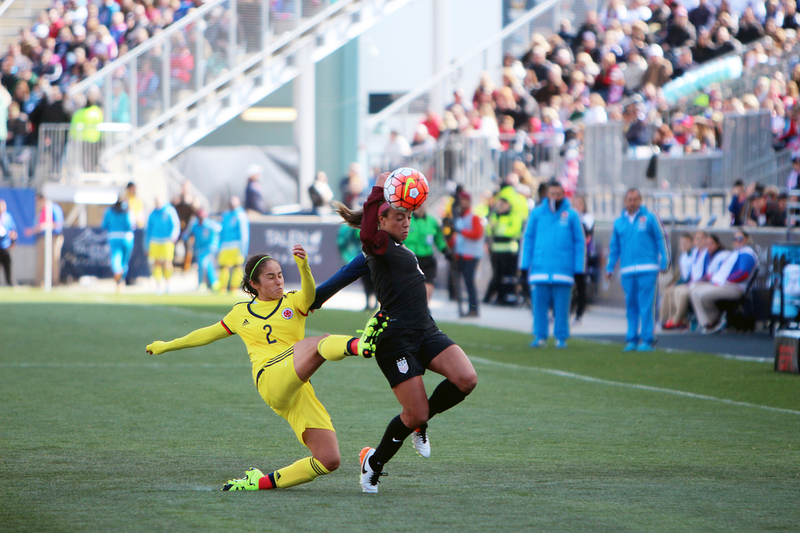 The U.S.'s first two goals came in the first half thanks to Christen Press (No. 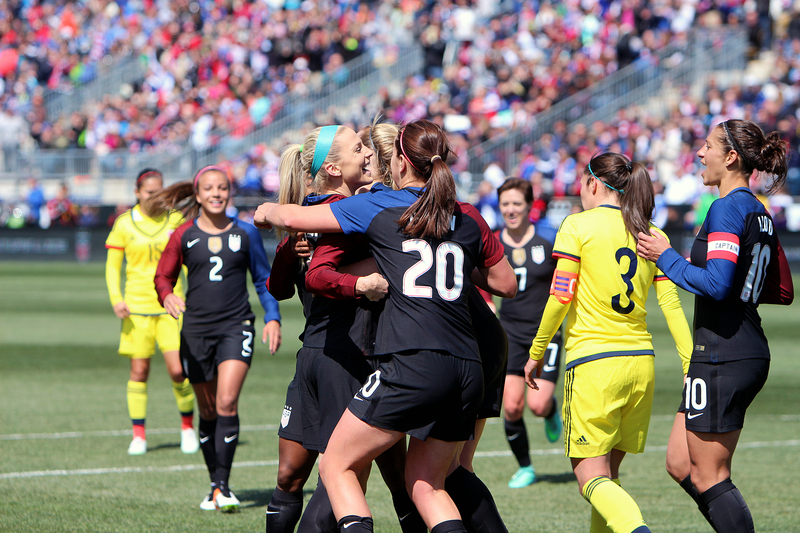 12) in the 26th minute and Julie Johnston (No. 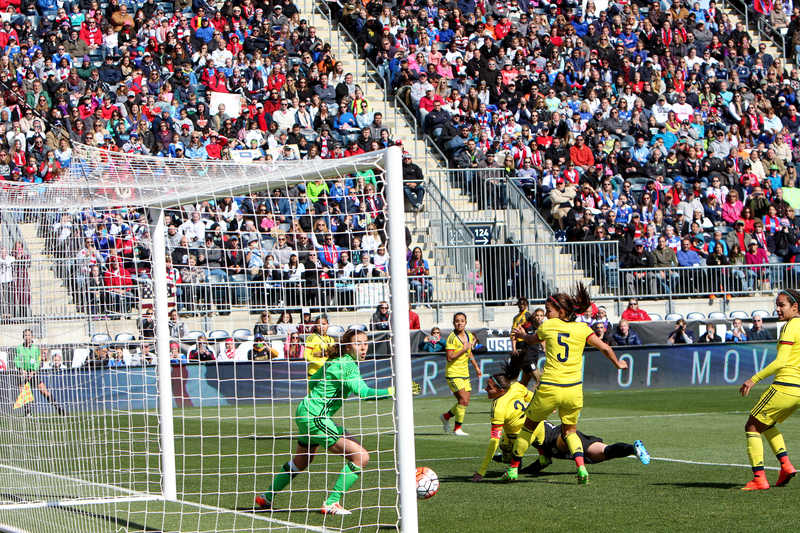 8) in the 42nd minute. 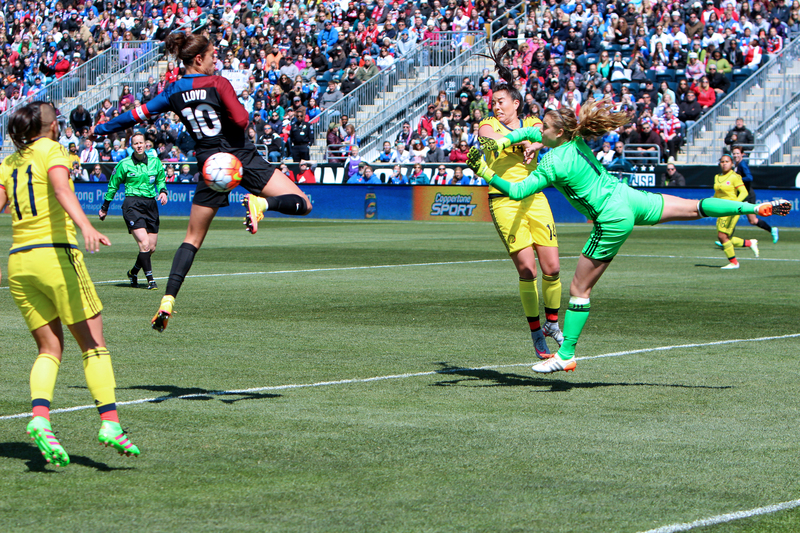 Johnston would score again in the second half to mark the U.S.'s third and final goal. 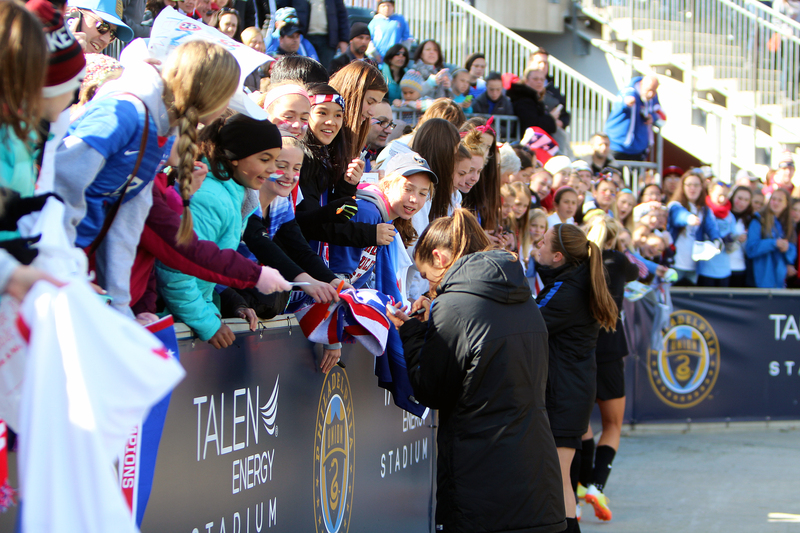 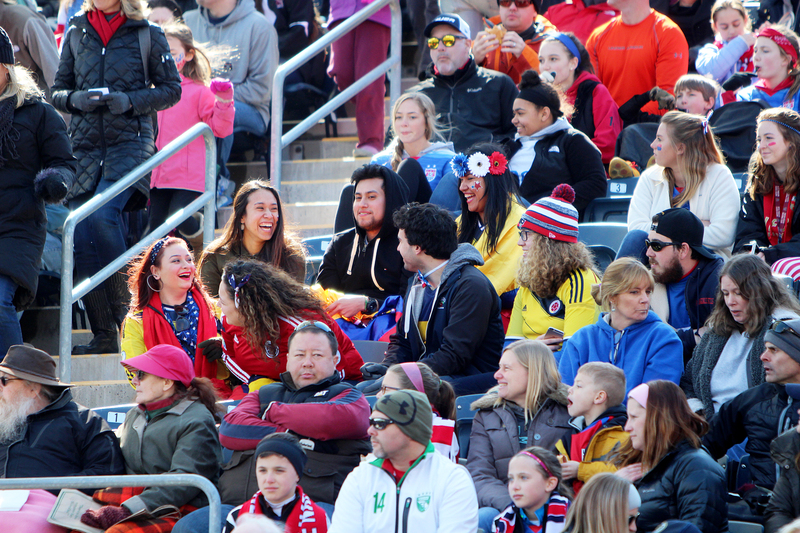 The first game of the series against Colombia saw the USWNT playing in East Hartford, Conn. on April 6 before the game in Chester. 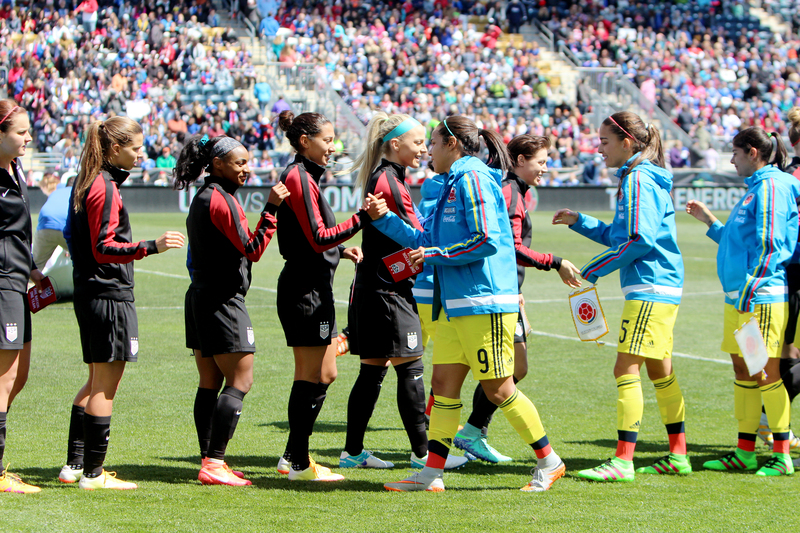 There the team beat Colombia 7-0. 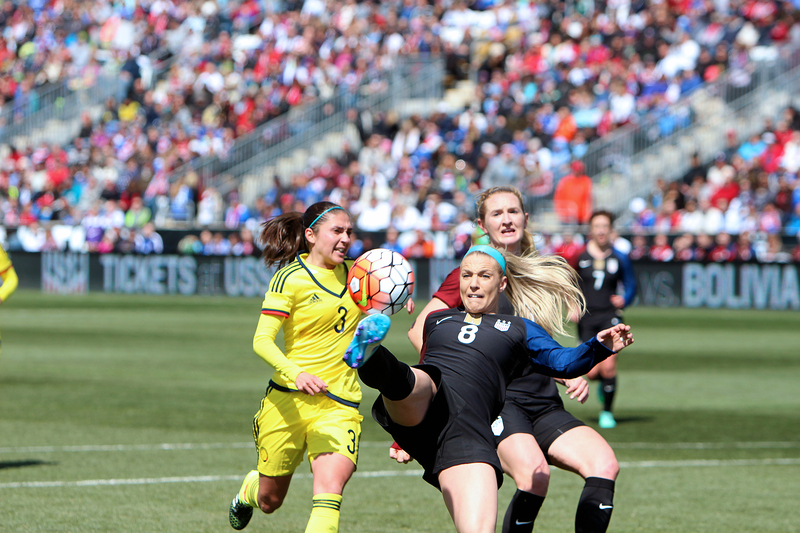 This series of friendlies were played as preparation for the women's soccer tournament which will be held at the 2016 Summer Olympics in Rio de Janeiro. 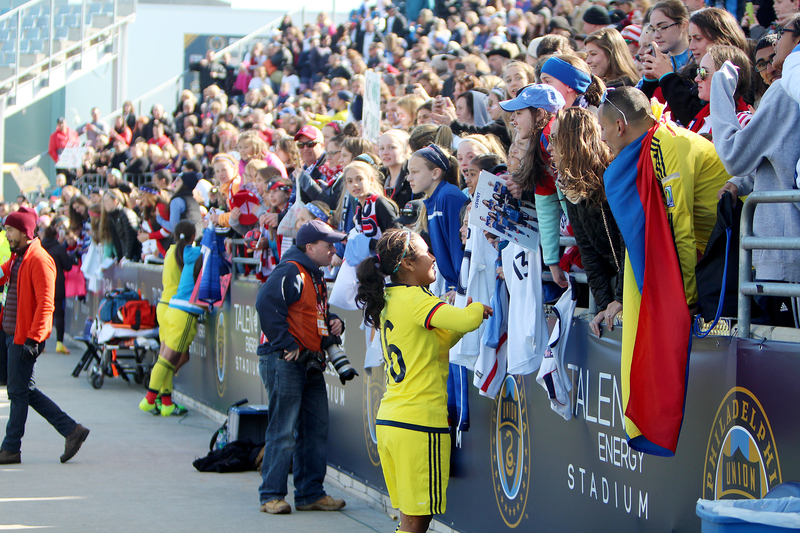 Both the USWNST and Colombia have qualified for the tourney which will begin August 3.